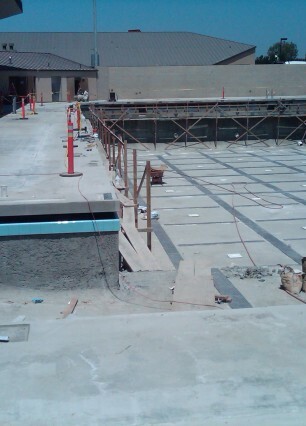 IUSD Aquatic Center - Tait & Associates, Inc. 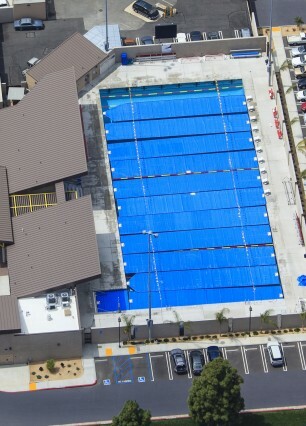 The IUSD Aquatic Center at Woodbridge High School is a state of the art, olympic quality facility located at Woodbridge High School in Irvine, CA. The facility regularly hosts professional swim meets. 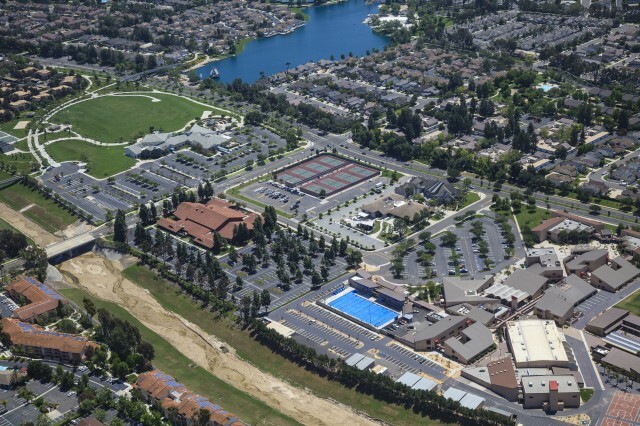 TAIT provided the civil engineering and design for the multi million dollar project.